Welcome to my profile, my name is Kim and I have been a Psychic and Spiritual Medium practising here in London for over 15 years, and I regularly contribute to leading UK publications in various different areas of spirituality. I have extensive training from the UK College of Hypnosis & Hypnotherapy, Vibrational Healing Foundation & the College of Psychic Studies and draw upon my experience to provide clarity and insight to everyone that visits me for spiritual support and healing. If you want understanding about your life events and spiritual guidance on where you can progress, I can help. 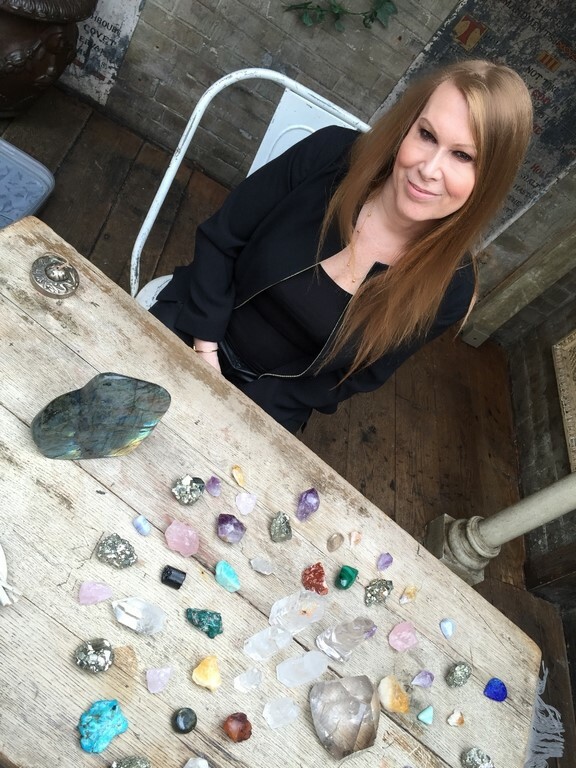 With many personally recommended clients I achieve excellent results in the areas of psychic readings, crystal healing and past life regression and I can do the same for you. 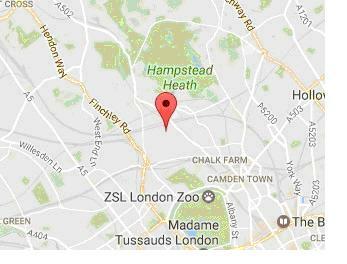 As one of the leading spiritual mediums in London and the UK I can help you progress in your life and move forward in the most positive and spiritual way feeling empowered, full of energy and good health.